​A man can succeed at almost anything for which he has umlimited enthusiasm. 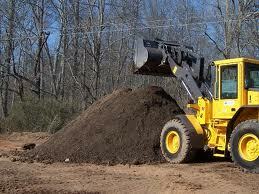 T & N Excavating LLC provides the best quality of services that Central Pennsylvania has to offer. 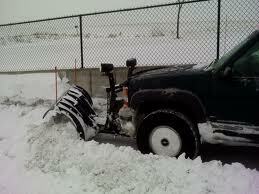 If you need excavating in PA or other services, you've come to the right place. We are proud to serve all of York, Lancaster, Harrisburg, Dauphin, Adams, & Cumberland counties, as well as Northern Maryland. 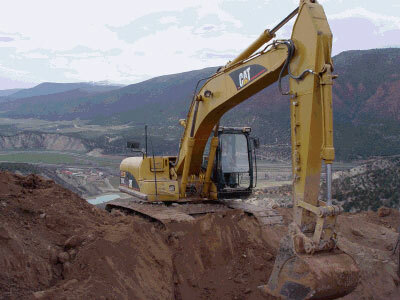 T & N Excavating LLC is a local family owned and operated business. We are not one of those big companies out of the phone book; and in our own personal experience, we have found that local contractors are not only more reliable, but more knowledgeable for the region. Why not keep your money in your very own local economy? 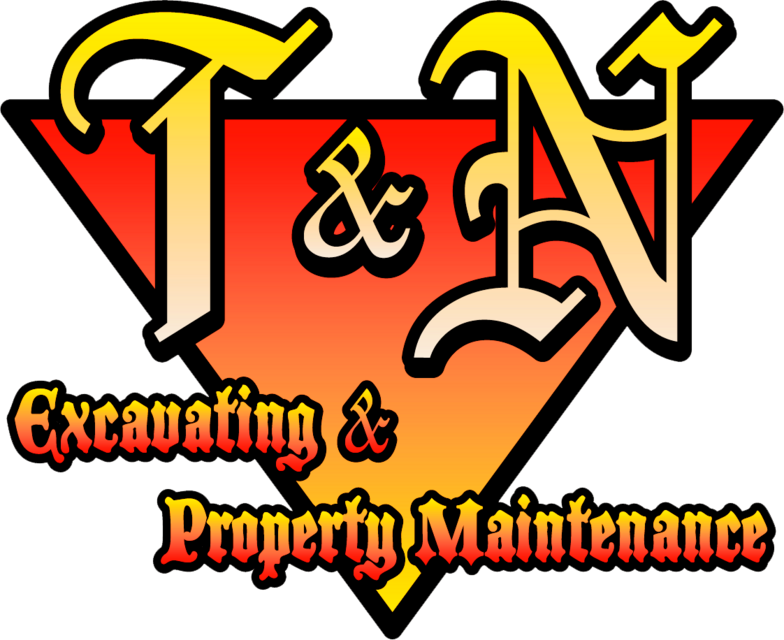 At T & N Excavating LLC we are committed to providing our customers with the most excellent service at excellent rates. We provide a wide range of services such as excavating, land clearing and demoltion, tree services in Lancaster PA and surrounding areas, and even snow removal throughout Central PA. At T & N Excavating LLC we won't just give you an "anybody" price over the phone. We will come out and meet with you personally to go over your project with you face to face. We want to get to know you a little bit so we can better understand your project goals. If for any reason you aren't 100%, not only satisfied, but pleased - we will come back out and make it right. We have built a solid reputation backed by loyal customers on one simple factor: We love what we do! We have a lot of fun here, which means our employees are happy, thus ensuring an efficient project. At T & N Excavating LLC we will help you lay a strong foundation for your building or whatever your project needs, but our best foundation is the long lasting relationships we develop with our customers in the process.